Home delivery services have become incredibly popular because of how convenient (and surprisingly healthy) they are. If your local grocery store doesn’t carry the healthy food brands you want to try or you’re someone who can’t even find the time to grocery shop and plan out your meals, we have some recommendations for you. Here are five food delivery services that are worth adding to your cart. Thrive Market is all over Instagram and with good reason. Instead of visiting your grocery store, you can do all of your shopping from the comfort of your home. The power of the internet! 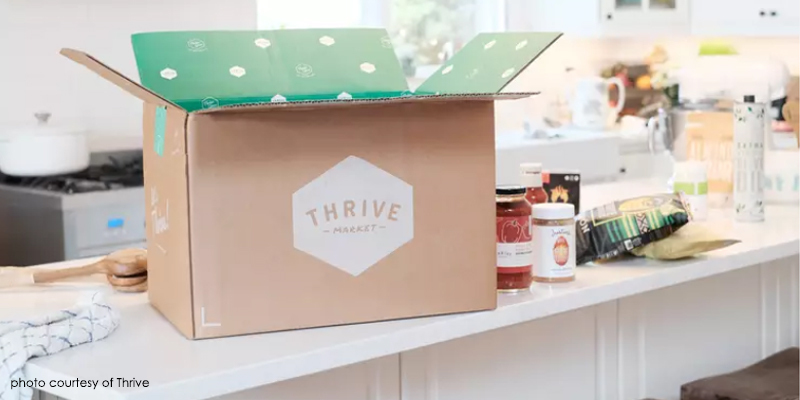 What’s great about Thrive is that they also help you save by offering popular organic brands for 25-50% off the price you would typically see at a retail store. Not only can you buy your favorite natural foods from Thrive but you can also stock up on makeup, skincare, and home items. Whether you’re looking for an organic shampoo or eco-friendly toilet paper--Thrive has it. Thrive memberships are $60 a year but you can start with a free 30-day trial to see if it’s the right fit for you. When you become a member, Thrive gives a free membership to a low-income family. 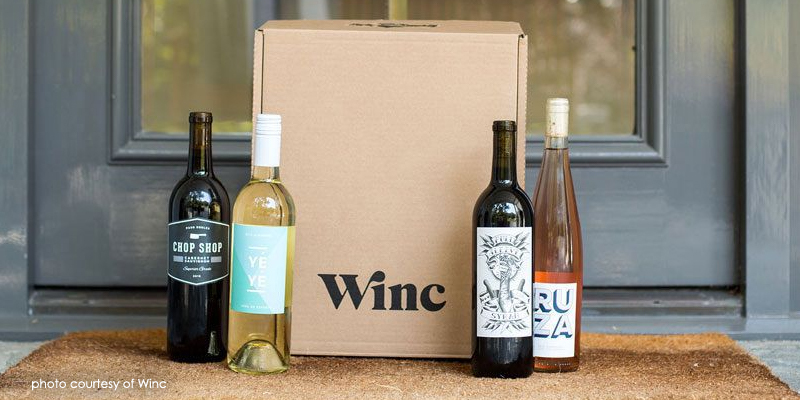 Winc is your go-to online destination for wine. When becoming a member, Winc will ask you some questions about your wine preferences to get a better idea of your palate. They send you three bottles a month to enjoy for $39 plus shipping and tax. Winc will either send you their own wine recommendations or you can select the wines yourself! What’s great about Winc is that you get to send them your feedback, letting them know which wines you loved and which weren’t your favorite. This allows Winc’s recommendations to get better and better over time so you’ll be sent wines you’ll love. They even send you recipe pairings to go with your wine if you want to be extra fancy. Having a party and want more wine? You can purchase additional bottles on their website, even if you’re not a member (though members get a discount). Winc has a vast array of wines, including organic and vegan options. Green Chef is a certified organic company that helps you prepare easy and healthy dinners by sending all the ingredients you need to your home! Green Chef is accommodating to a variety of diets, such as vegan, paleo, and keto. So, how does the service work? Choose either a two-person plan or a four-person family plan. The two-person plan gives you three dinners a week (which is six meals/servings in total per box) while the family plan gives you two dinners a week (which is eight meals/servings in total per box). Prices vary depending on which meal plan and diet you choose. The purpose of this subscription is to help you save time preparing meals while still offering a nutritious (and delicious) option. Each meal takes about 30 minutes to make. If you love organic produce and the convenience of having it delivered to your home, Farm Fresh to You is, well, for you. 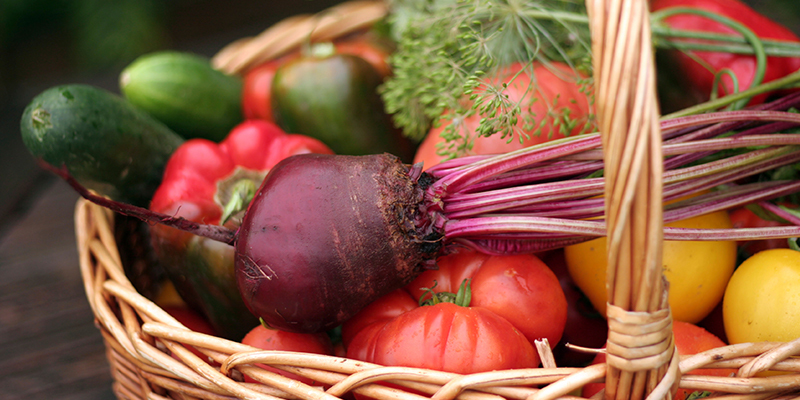 What you receive in your produce box depends on your preferences. You can get all fruits, all vegetables, or a bit of both! If you’re really not into a particular fruit or vegetable, you can let them know and it won’t be included in your delivery. Farm Fresh to You also offers jams, honey, eggs, olive oil, organic dairy, and more. We love the farm to table concept behind this brand and that they even include a newsletter with info about their farm. Farm Fresh to You is great for people who unfortunately don’t have the ability to visit a local farmers market or aren’t happy with their grocery store’s selection. 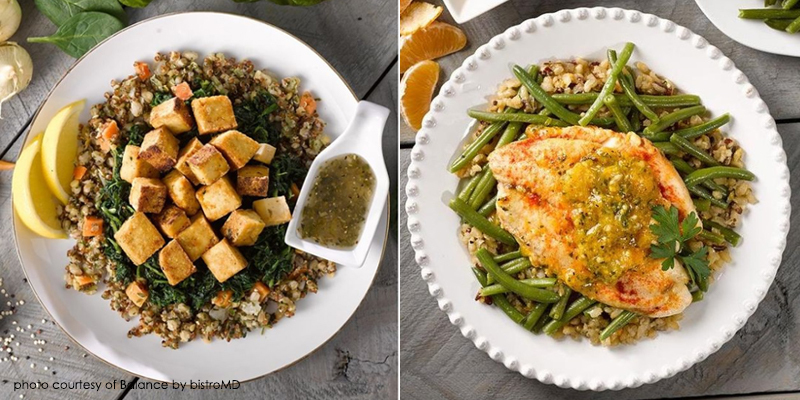 If cooking is really not your thing but you still want convenient and healthy meals, Balance by bistroMD is a great option. Delicious, chef-prepared meals are delivered to your home based on your dietary needs. Store them in the freezer and heat them up when you’re ready to enjoy. It’s that easy. You don’t even need a membership--you can purchase as many (or as few) meals as you’d like at a time. 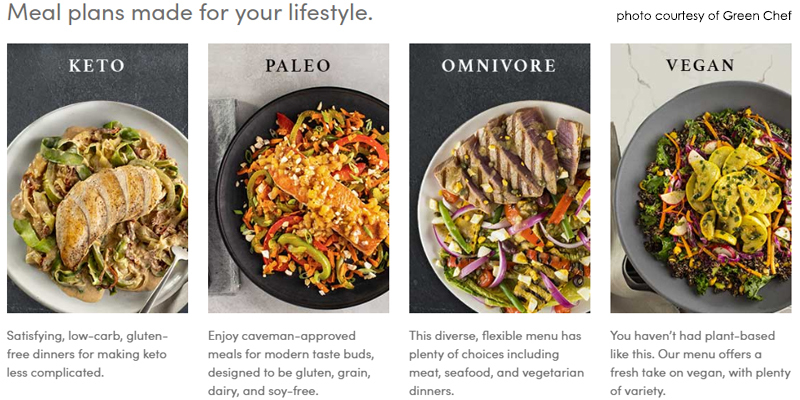 While this brand isn’t certified organic, their food is free from nitrates, phosphates, chemical additives, and high sodium levels that are typically found in traditional frozen meals. There are all sorts of organic products on the market today. 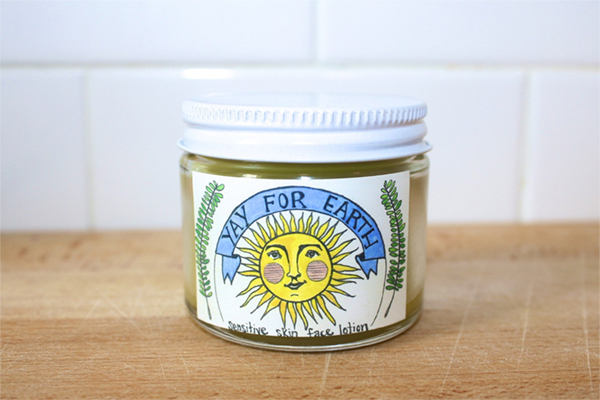 Here is a list of organic products we recommend to help you get started. 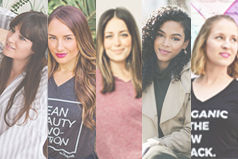 Check out these eco-friendly bloggers who are making a difference. 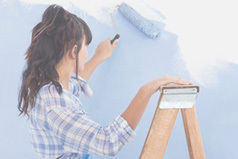 Here are 20 ways you can make a difference and have a healthy home. These changes won’t just benefit the planet, but they’ll benefit you, as well.